My maltipoo's cream coat is soft and shiny. 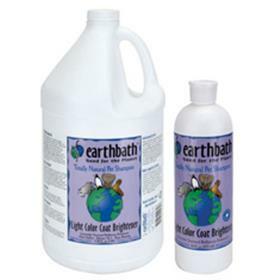 I love earth bath products. We use the wipes as well.